When Mercedes-Benz revealed the original CLS-Class, it fused the styling of a coupe with the added practicality of a sedan’s 4-door configuration. For 2019, the Mercedes CLS is completely redesigned, based on the E-Class platform and retaining its 4-door coupe design approach. The new 2019 Mercedes CLS-Class is offered in CLS 450 and AMG-tuned CLS 53 model series; prices start at just over $70,000 with destination charges. This review is based on a day-long drive of the Mercedes-AMG CLS 53 from San Francisco to Napa Valley and the mountainous area to the north and east of wine country. Whereas it can prove difficult to quickly distinguish between a C-Class and an E-Class sedan, or between an E-Class and an S-Class sedan, you’ll have no trouble spotting the new 2019 CLS. In addition to retaining the high beltline, squat greenhouse, and dramatic roofline arc that has defined the model since its debut, the CLS is distinguished from the E-Class by different front and rear design language and a longer, tapered trunk. These differences might be short-lived, as the entry-level A-Class and CLA-Class have adopted the same general design themes. For now, though, the CLS is one of the most distinctive members of the Mercedes-Benz family. Inside, aside from its more intimate dimensions and unique upholstery and trim combinations, the 5-passenger CLS looks similar to the E-Class. Materials and construction impress, and detailing conveys the proper sense of style that car buyers in this segment expect. The CLS 53 test vehicle had the standard sport-bolstered seats wrapped in MB-Tex leatherette with Dinamica simulated suede trim. You sit low in the CLS, even when you’ve raised the front seats to improve outward visibility, and there isn’t much space for moving around. Good thing the seats are comfortable over longer distances. Rear seat space is tight. While the original CLS was a 4-seater, the latest model accommodates 5 passengers. Given the lack of rear legroom and footroom, however, I’d recommend two smaller adults who are limber enough to enter and exit through the small rear doors. Remember, this car is styled like a coupe, but with added practicality when needed. If you regularly carry rear passengers that are not children, the more accommodating E-Class might be a better choice. As is expected of a higher-end Mercedes-Benz, the CLS offers a long list of standard and optional equipment. Among my favorite features is the Energizing Comfort package, which includes an Air Balance interior air purification and fragrance system with mood-enhancing technology that uses music, ambient lighting, comfort, and climate settings to put the driver in a specific state of mind. Based on my CLS 53 drive, you’re going to want the Acoustic Comfort package, too. It adds laminated windshield and side window glass as well as additional soundproofing. My test car had 20-in. wheels with performance tires and allowed plenty of road noise into the cabin. If you’re new to a Mercedes-Benz, it takes awhile to get used to the controls. For example, the transmission shifter is a stalk on the steering column. The seat adjusters are located on the door panel. The infotainment system requires use of center console control, steering wheel controls, or your voice. The most conventional things about the CLS’s layout are the combined wiper/turn signal controls on the left stalk and the row of piano-key climate switches on the dashboard. Metallic finishes for many of the controls don’t help in terms of identifying what things are. During the day, it is difficult to see markings, especially if it is sunny. At night, backlighting makes life easier. Key safety features are standard for the 2019 CLS-Class. 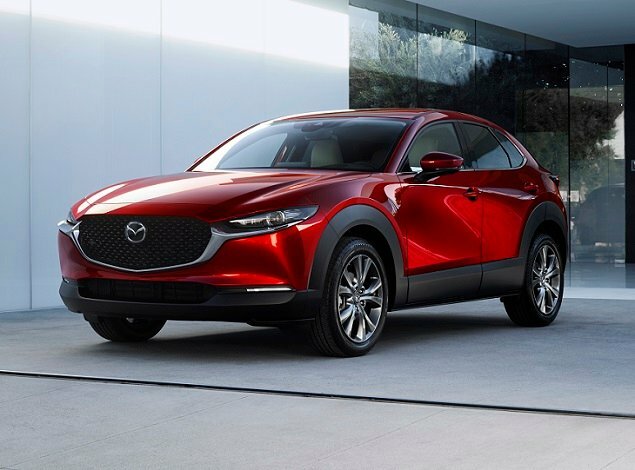 They include forward-collision warning with pedestrian detection and automatic emergency braking, a blind-spot monitoring system, and a reversing camera. Those two latter features are especially important given how hard it is to see out of the CLS. Additionally, every CLS features Pre Safe forward-collision preparation technology, a driver-monitoring system, and SOS emergency calling. All other driving-assistance and collision-avoidance systems are optional, most of them contained in the Driver Assistance package. 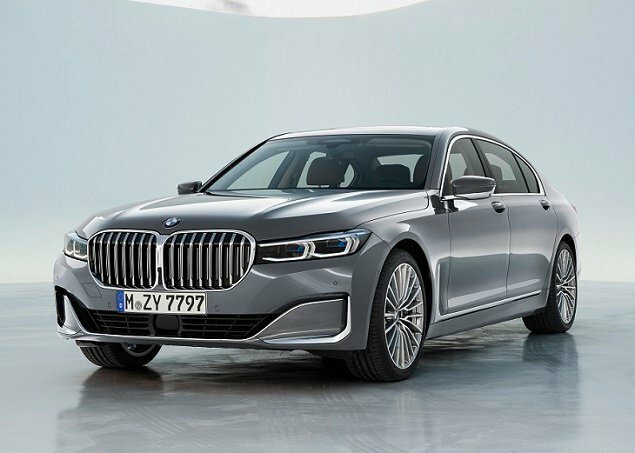 Choose this upgrade and you get 14 different technologies related to semi-autonomous driver aids, active collision preparation and avoidance, and emergency assistance. Unusual examples include Pre Safe Impulse Side, which inflates outer seat bolsters to move an occupant closer to the center of the vehicle just prior to a side-impact collision, and Active Emergency Stop Assist, which can detect when a driver is asleep or suffering a medical emergency, bring the car to a stop, and initiate an SOS assistance call. Equipped with Widescreen Cockpit, the CLS has two 12.3-in. digital displays under a single piece of glass. The left display includes instrumentation and a driver information center, rendered in your choice of different themes. The right display handles all infotainment system functions. When I first got into the CLS 53, I spent at least 30 minutes exploring all of the different settings and choosing my preferences, but didn’t get to everything before I needed to depart on the drive. Even after choosing preferences, and driving the car for hours, I felt both overwhelmed by the amount of information on the displays and sometimes confused about where to find a feature I wanted to use. Technologically speaking, Widescreen Cockpit initially wows you with its depth and sophistication. But when you’re driving, sometimes you just want a radio station tuning knob. With the 2019 Mercedes-AMG CLS 53, the automaker showcases its new EQ Boost mild-hybrid drivetrain. By installing an integrated starter generator containing an electric motor between the turbocharged, 3.0-liter inline 6-cylinder engine and the AMG SpeedShift 9-speed automatic transmission, engineers are able maximize both performance and efficiency, the automaker says. Together, the components make a maximum of 429 horsepower and 384 lb.-ft. of torque. 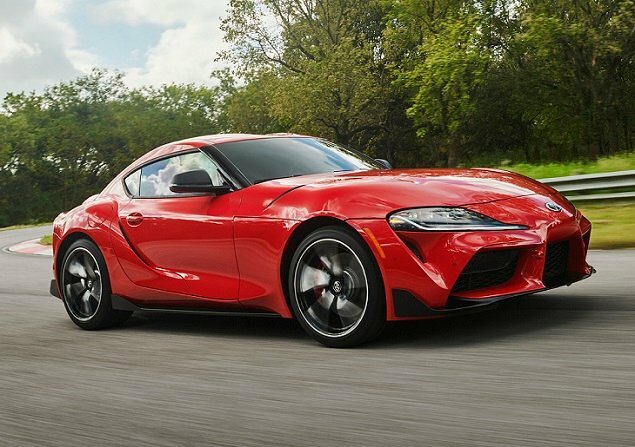 The electric motor supplies 184 lb.-ft. of torque the moment the driver steps on the accelerator pedal, and this, in combination with an electric auxiliary compressor, eliminates turbo lag. Acceleration to 60 mph takes 4.4 seconds, according to Mercedes. The integrated starter generator also recoups energy to recharge a small lithium-ion battery that powers the car’s 48-volt electrical system. It supplements the standard 12-volt electrical system, allowing the CLS 53 to “sail” without the engine under certain driving situations, such as when descending a grade or approaching an intersection. It also supports greater use of the automatic engine start/stop system. Ultimately, in addition to performance, the goal of EQ Boost is to improve fuel economy. The CLS 53 is EPA-rated to get 21 mpg city and 27 mpg highway, for a combined rating of 23 mpg. During my drive, I matched the highway number on the freeways leading out of San Francisco to points north. When running the car hard on two-lane mountain roads with Sport and Sport+ driving modes engaged, the CLS 53 averaged 19.6 mpg. 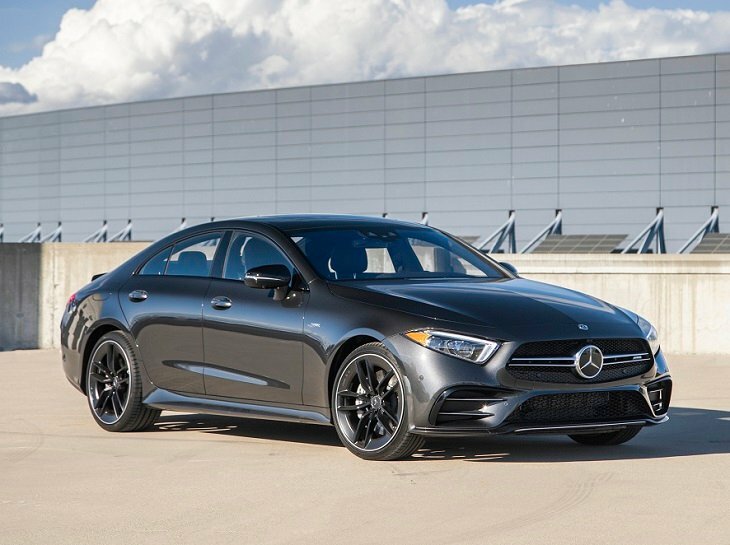 Equipped with a full roster of AMG-tuned components, including a 4Matic+ variable torque distribution all-wheel-drive system, the CLS 53 is happiest when you’re exercising the car’s performance potential. As a luxury cruiser, this version of the CLS disappoints. In addition to road noise, the low-profile performance tires send more impact harshness into the cabin than you might expect, given the adaptive damping air suspension. If you choose the CLS 53 with any of the optional 20-in. wheel designs, know that a stiff, loud ride is a part of the deal. Otherwise, the CLS 53 is a fast and capable performance car, with the added benefit of improved efficiency thanks to EQ Boost. Style and image are the main selling points here, and you’ll pay a premium for them both in terms of price and practicality. That’s almost always been true of coupes, though. And while the CLS is not as practical as the less expensive E-Class Sedan, it offers easier access to the back seat, more rear-seat room, and a larger trunk than an E-Class Coupe. Whether or not you think the CLS’s design, position, and stature on the Mercedes-Benz hierarchy is worth an extra $10,000 or so over an E-Class Coupe or Sedan is up to you.